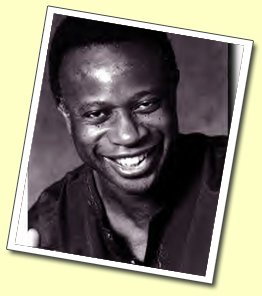 David Sancious first exposure to the music industry came an original member of Bruce Springsteens' E Street Band. He formed the group TONE in 1974 and recorded several albums of original compositions. DAVID SANCIOUS NOW AVAILABLE FOR PRIVATE CONCERTS, CASINOS, CLUBS AND VENUES WORLDWIDE!